India – Former South Africa skipper AB de Villiers will be making his first appearance in the Pakistan Super League (PSL— country’s domestic T20 league—in its 2019 season. Former South Africa skipper AB de Villiers will be making his first appearance in the Pakistan Super League (PSL— country’s domestic T20 league—in its 2019 season. In a video message announcing his signing for the 2018-19 season, de Villiers said he’s looking forward to be a part of Pakistan’s premier T20 tournament. 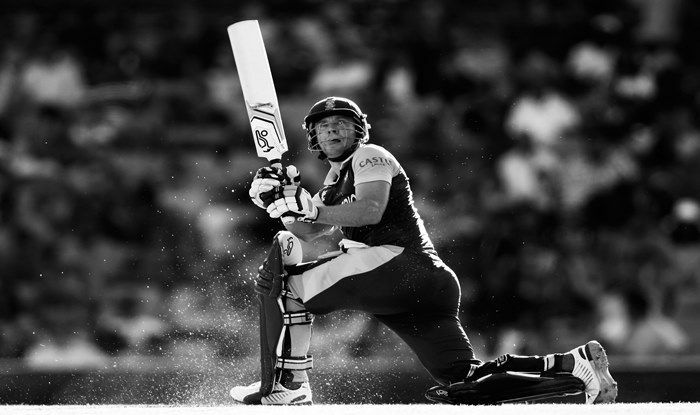 He holds a phenomenal number of milestones to his name; the world record for the fastest ODI 50 (16 balls), 100 (31 balls) and 150 (64 balls), the second highest individual Test score for South Africa (278*), the highest points (935) by a South African on the ICC Test rankings and has claimed the coveted SA Cricketer of the Year award twice (2014 and 2015).